Where’s the go faster stripe? 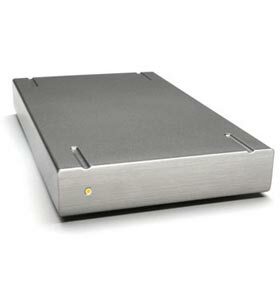 I must admit I’m not overly impressed with the look of the new 250GB portable hard drive from LaCie. What’s even more surprising is that it’s designed by Porsche but then I’m not a lover of their cars either. But the drive’s stats do stand up nicely and I’m a sucker for numbers!